Extraordinary…a 21st-century War and Peace… Marra seems to derive his astral calm in the face of catastrophe directly from Tolstoy. At a time when a lot of fiction by young American writers veers toward familiar settings and safe formal choices, Marra’s far-ranging, risky and explicitly political book marks him as a writer with an original, even singular sensibility. 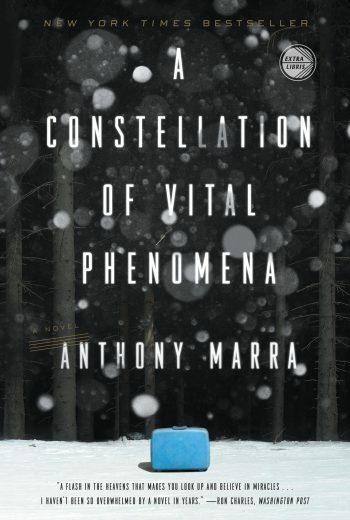 Marra is a gifted writer with the energy and the ambition to explore the lives of characters whose experiences and whose psyches might seem, until we read his work, so distant from our own. Reading his work is like watching the restoration—the reappearance, on the page—of those whom history has erased. 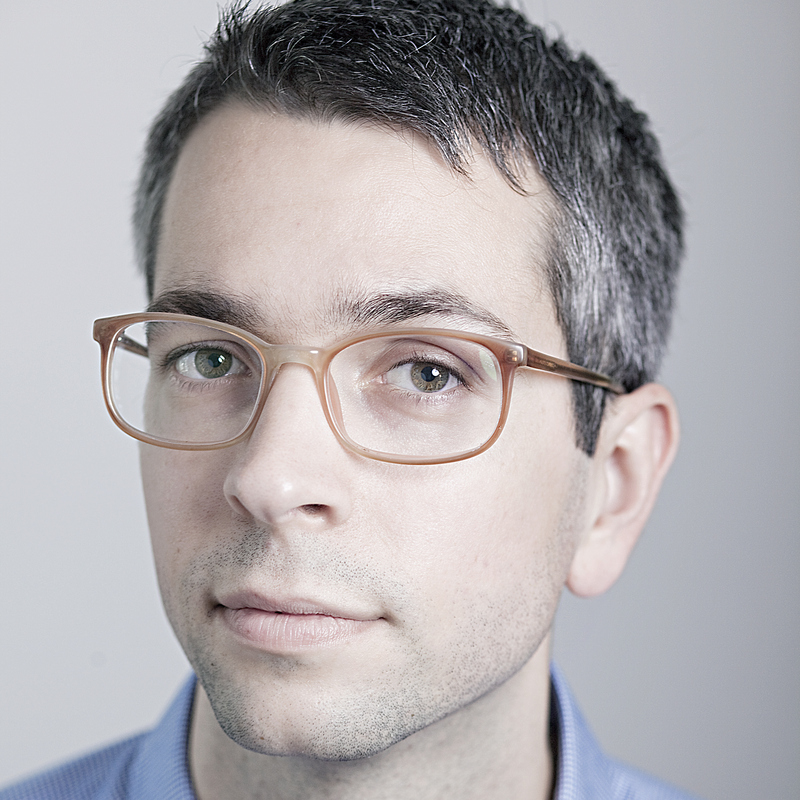 Anthony Marra is a writer to watch and savor. [Marra] emerges with an oxygenizing wisdom and an arsenal of wit as inexhaustible as it is unlikely. We know we are in the realm of fiction, but Marra makes it all feel viscerally real. New York Times bestselling author Anthony Marra’s remarkable fiction details the grim absurdity of war and the human capacity for kindness in extreme circumstances. 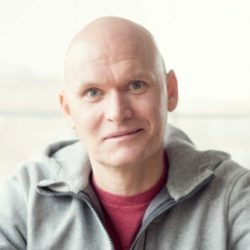 With wit, compassion, and gravitas, his work, set in Russia and the Soviet Republics, chronicles the lives of ordinary people attempting to salvage what they have lost. A Constellation of Vital Phenomena received the National Book Critics Circle’s John Leonard Award in the US, the Grand Prix des Lectrices de Elle in France, and was the first English-language novel to win the Athens Prize for Literature in Greece. It was also longlisted for the National Book Award and named to over twenty year-end lists. 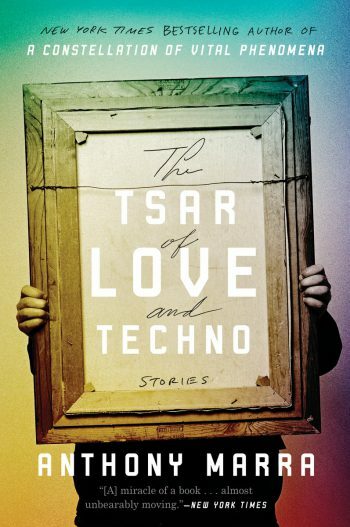 Marra’s second book, The Tsar of Love and Techno, was a finalist for the National Book Critics Circle Award in Fiction. A collection of intricately connected stories, The Tsar of Love and Techno opens in 1937 Leningrad, in a hidden room at the end of a metro tunnel, where a censor is tasked with airbrushing out the faces of the politically disgraced from official photographs—beginning with his own brother. When he decides instead to insert small images of his brother into every photograph he censors, he sets into motion a series of events that reach across 20th-century Russia and into the present, tying together several generations of families. Anthony Marra was born in Washington, DC, and has lived and studied in Eastern Europe. 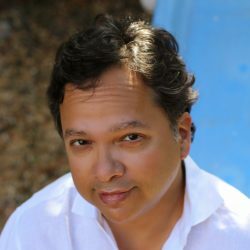 He received his BA from the University of Southern California and his MFA from the Iowa Writers Workshop. He was a Wallace Stegner Fellow at Stanford University, where he has also taught. 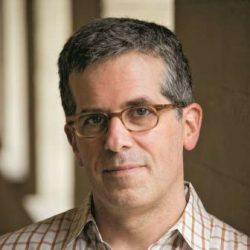 His work has been honored with the National Magazine Award, the Whiting Award, and fellowships from the Guggenheim Foundation and the National Endowment for the Arts. For more information about Anthony Marra, please visit anthonymarra.net. This book will burn itself into your heart… It’s funny, moving and beautiful, the perfect thing to read. [Marra] beautifully renders the way we long to connect and the lengths we will go to endure.